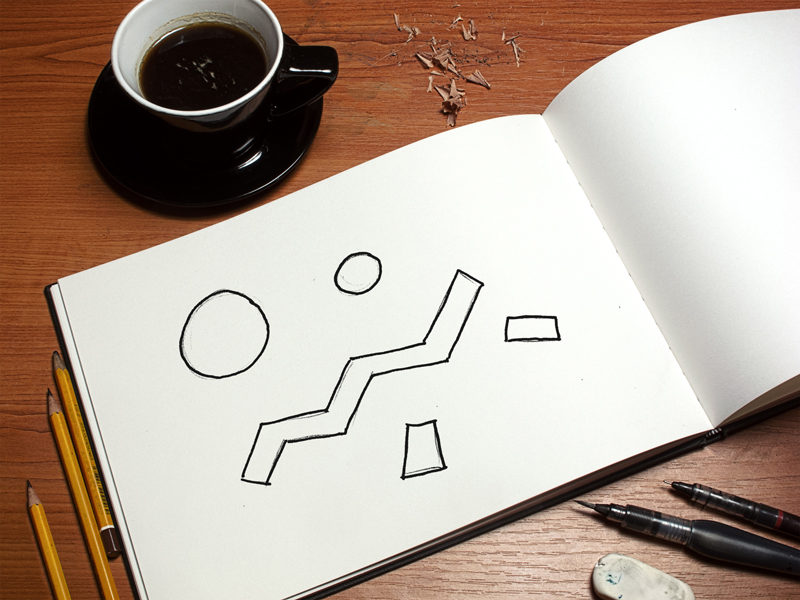 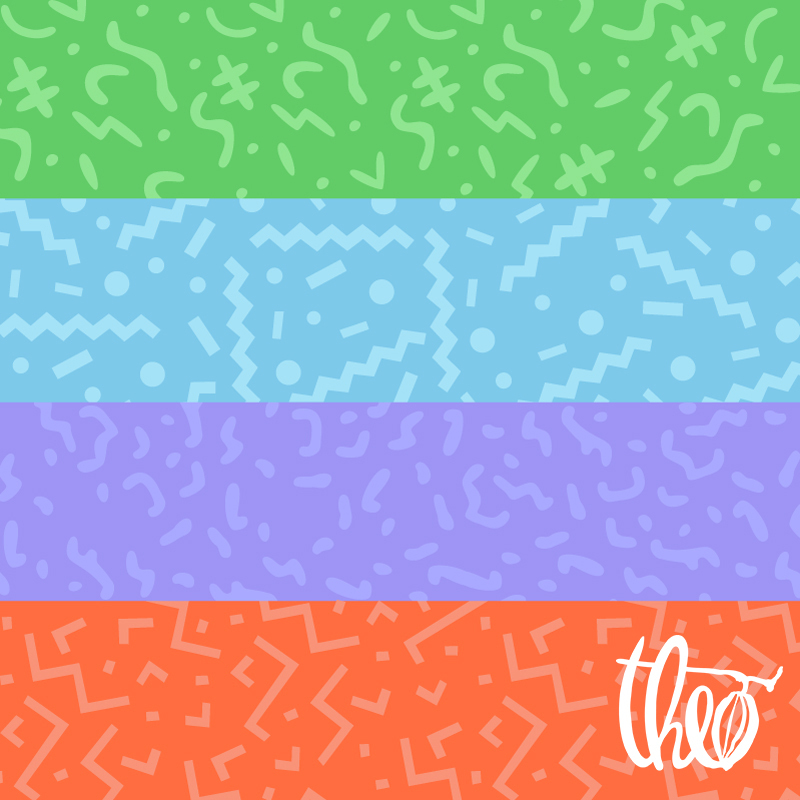 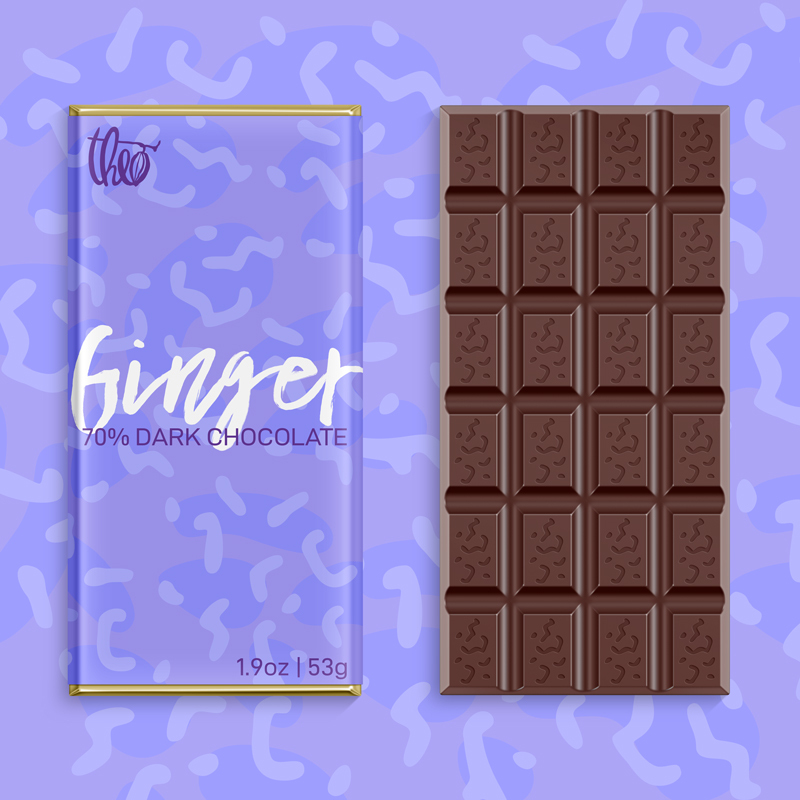 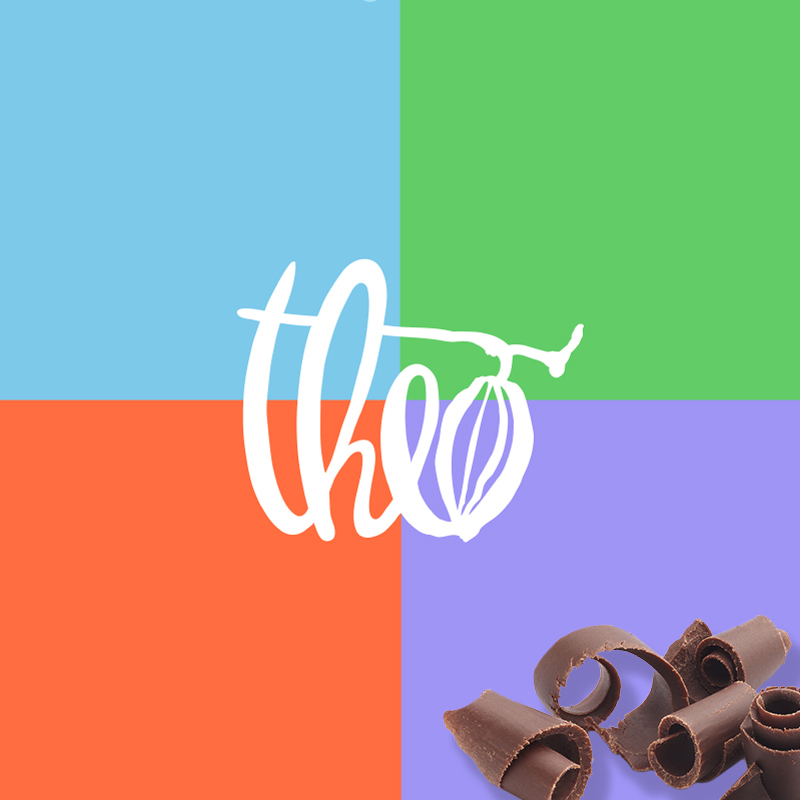 I created a series of patterns for Theo chocolate. 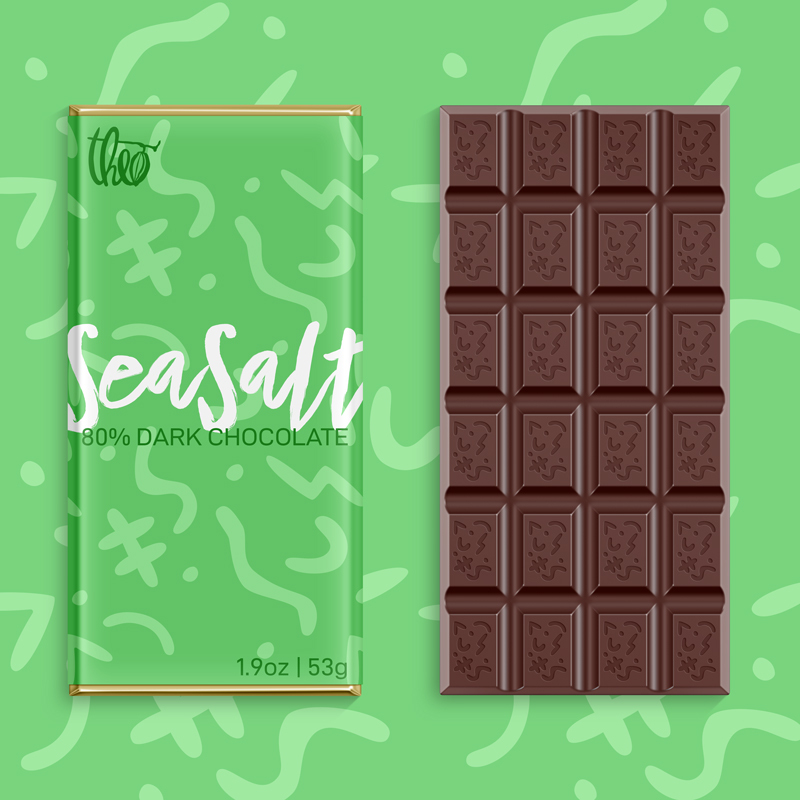 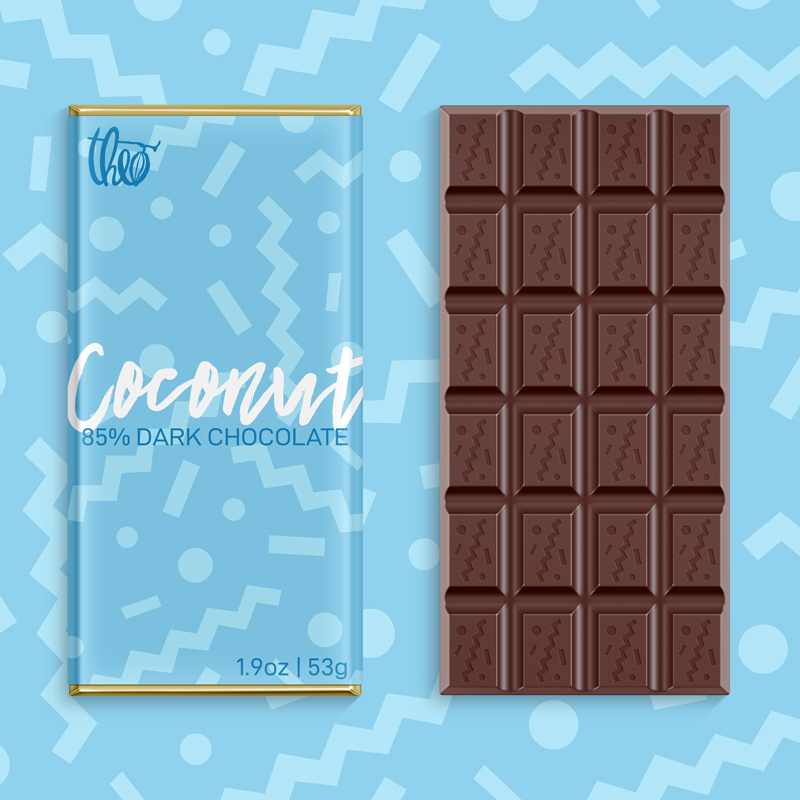 The retro Memphis pattern gives the chocolate a fun personality. 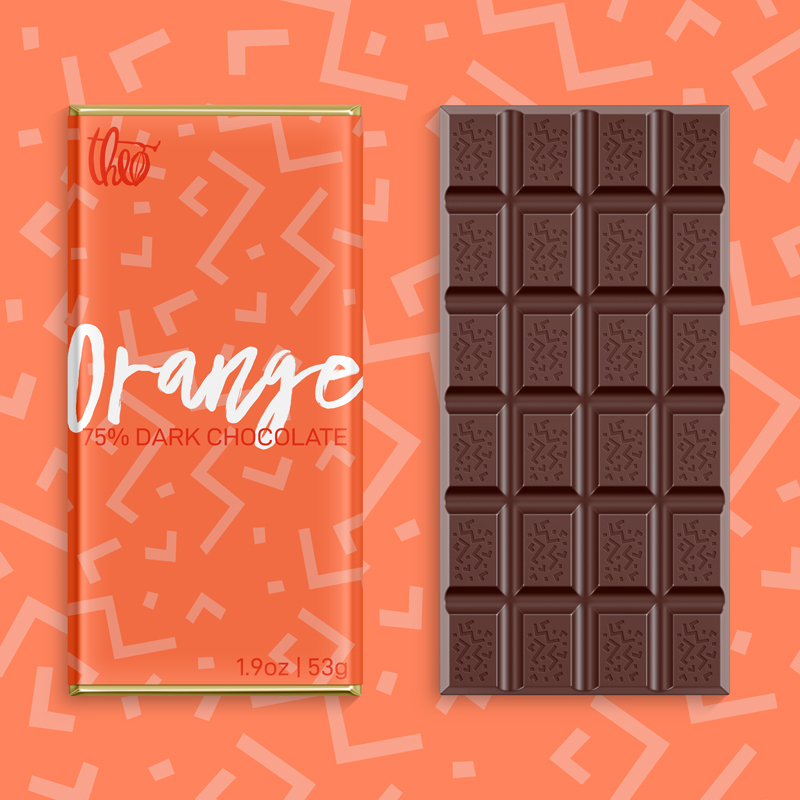 A handwritten script speaks to the meticulously handcrafted treats themselves.